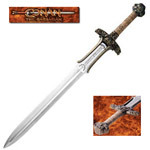 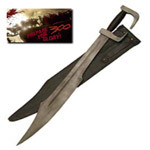 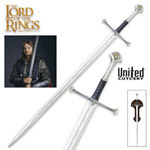 Buy the officially licensed Sword of the Daywalker and the infamous Daywalker Tactical Scabbard from the Blade Movie Trilogy. 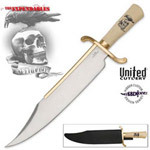 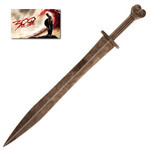 This Daywalker Sword was used throughout all three movies, Blade, Blade II and Blade: Trinity by the main character Blade played by Wesley Snipes. 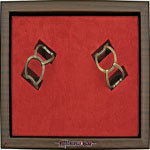 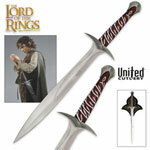 These are the officially licensed movie replicas. 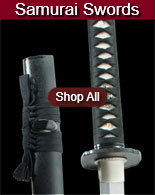 Blade Daywalker Swords, Tactical Scabbards and Replicas. 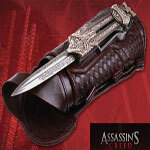 Daywalker Tactical Scabbard is from the Blade Movie Trilogy. 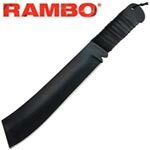 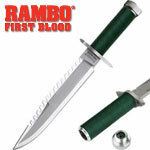 As seen in all of the Blade Movies, this officially licensed tactical scabbard fits the official Sword of the Daywalker. 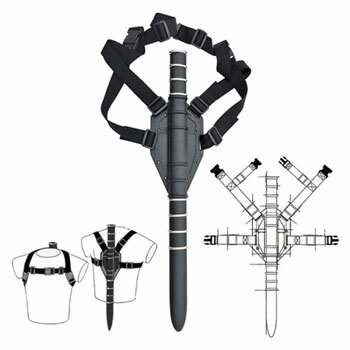 This Tactical Scabbard has a black composite construction with silver accents, black nylon back straps with black buckles. 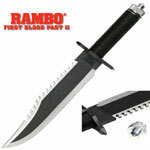 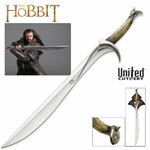 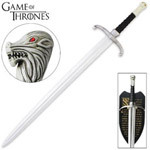 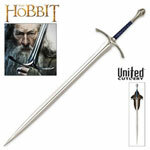 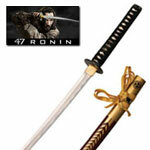 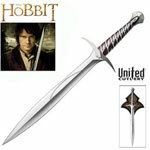 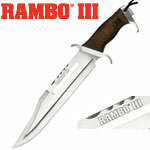 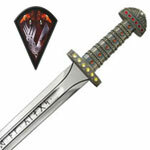 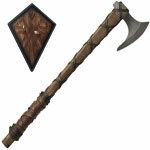 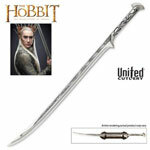 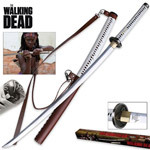 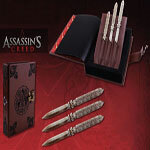 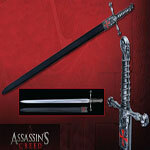 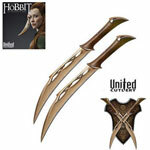 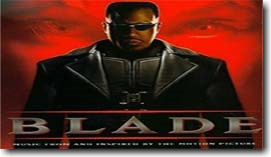 This is an officially licensed replica from the Blade Movies for just $59.99.